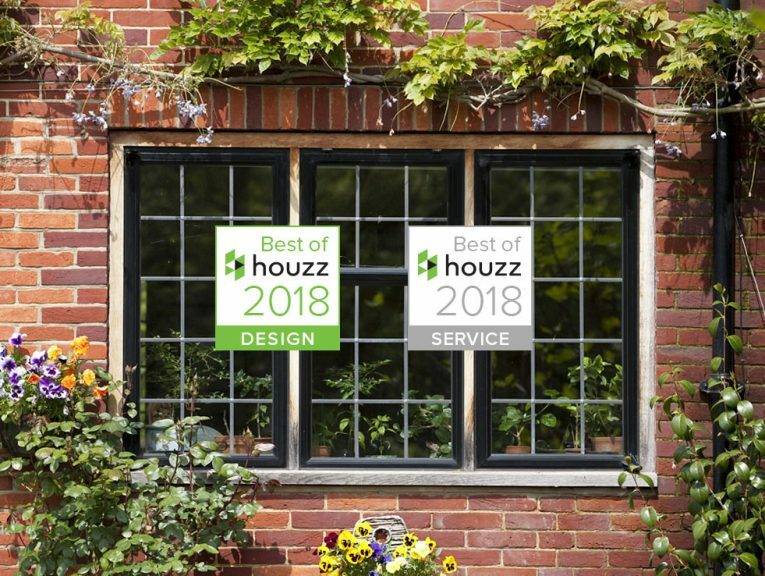 Clement Announced Best of Houzz 2018 Winners for the 3rd Year Running! 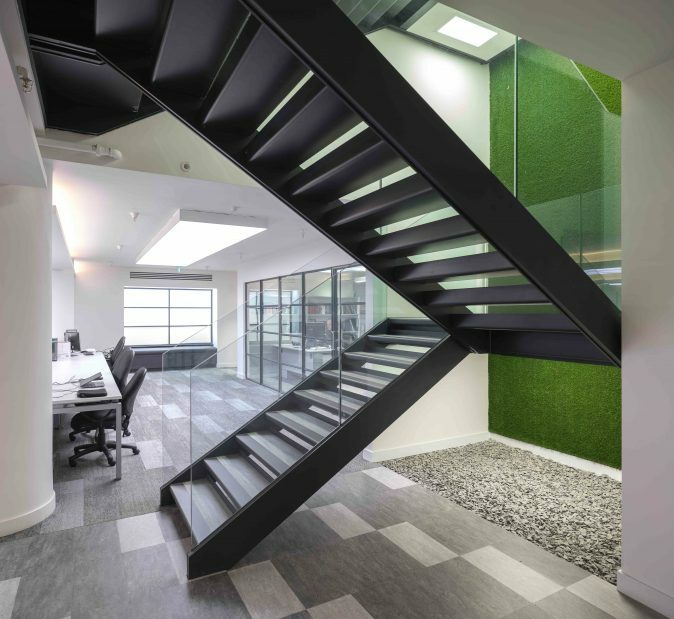 Wellbeing in the work place is fast becoming a hot topic, with employees increasingly placing it higher on the priority list than many other perks of the job. As wellbeing has a direct correlation to both productivity and creativity, it is not something that should be ignored by employers or employees. Having recently installed our stunning steel framed doors and screens into a revamped office in Fleet Street where wellbeing was top of the agenda, we have been reflecting on how our interior screens really can make a difference and your office will be transformed into a great place to work.